Night of laughs with the best. 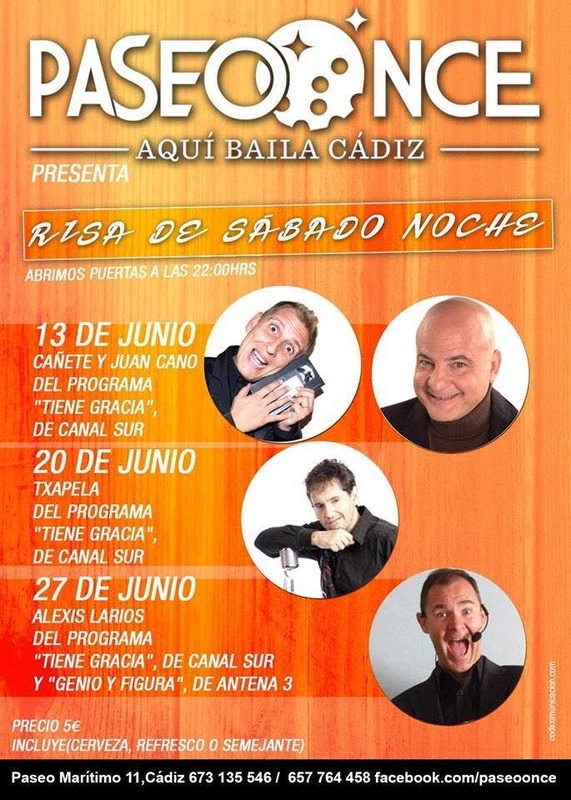 This Saturday is our artist program Txapela "It's funny" Canal Sur. And then we continue the party with Sunel Yai. Do not miss it.